This mythic book was the source of the “greatest poetic trauma” according to Aragon and his friends from the Littérature revue. 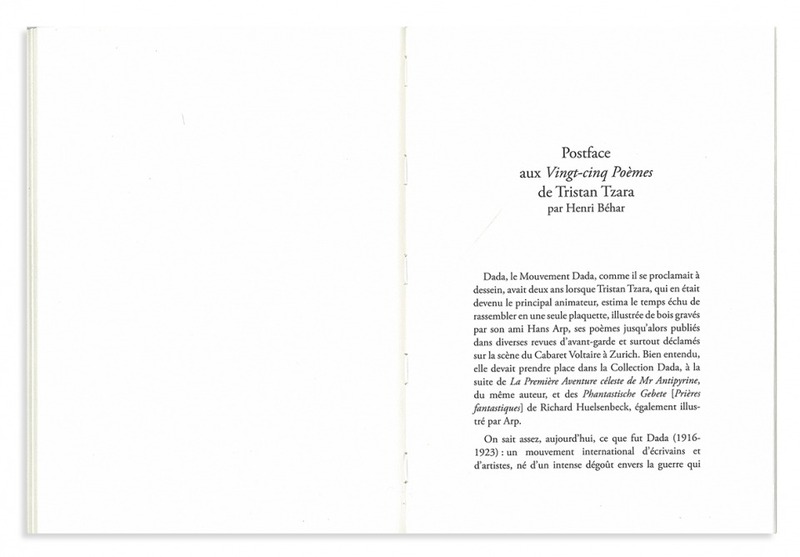 Reacting against congenital sentimentality, Tzara liberates the word itself, playing with its dynamic and emotional meaning, but not its lyricism. 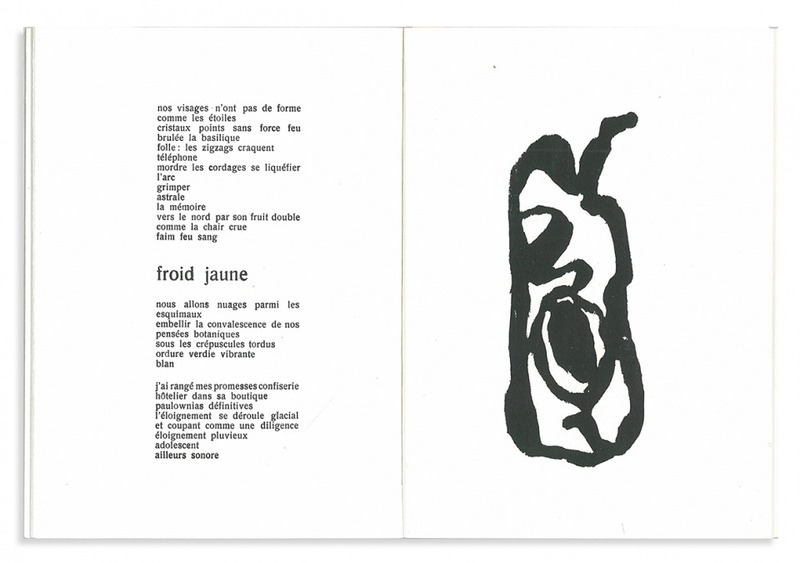 The extraordinary complicity between the poet and the artist, inventors of abstraction and massive, tight typographic composition, likely to have been suggested by Hans Arp, have made this book to be one of the major illustrated books of the Dada avant-garde. 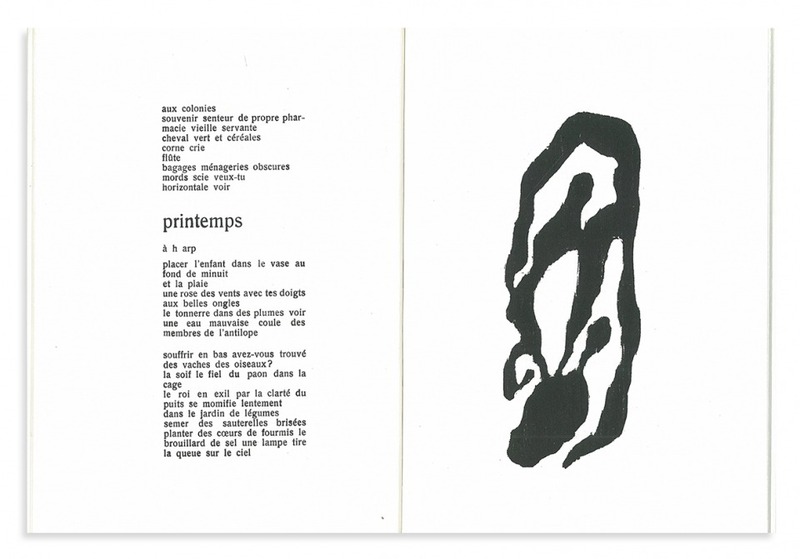 It followed La Première Aventure Céleste de Mr Antipyrine wrote by Tristan Tzara and Phantastische Gebete [Fantastic Prayers] by Richard Huesenbeck, the third volume of the “Dada collection”, an informal unit brought together by Tzara to welcome the works of contributors to the Dada revue as well as those from Dadaists around the world. 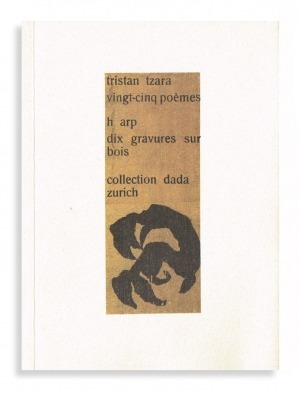 This facsimile is based on the personal copy of Tristan Tzara. 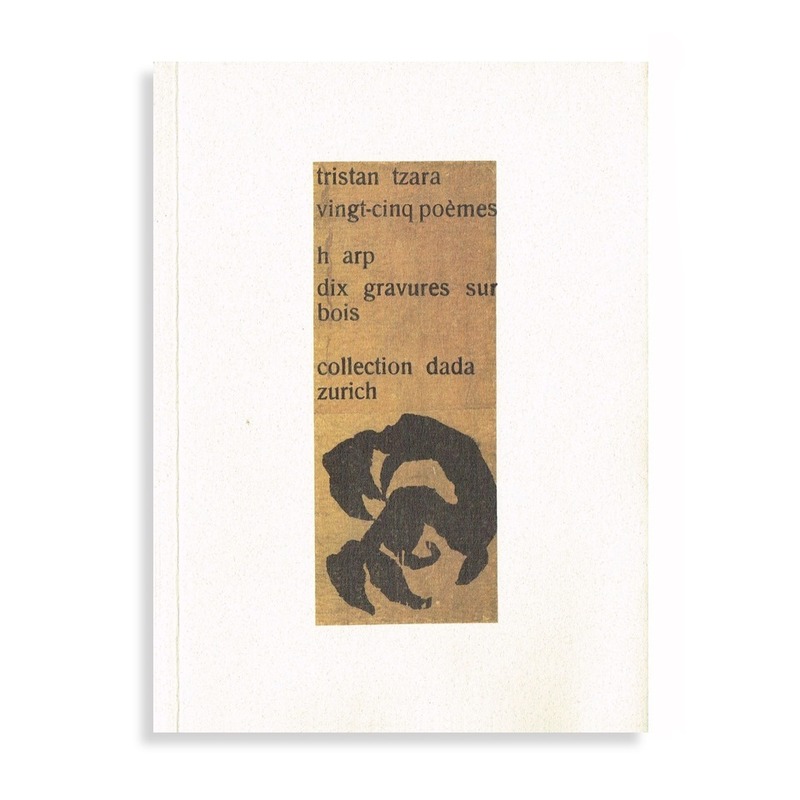 A limited edition is available for this book, numbered and coming with an offprint of calligramme by Tzara.